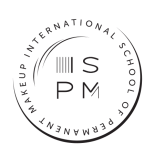 Are you interested in learning more about the world of permanent makeup? 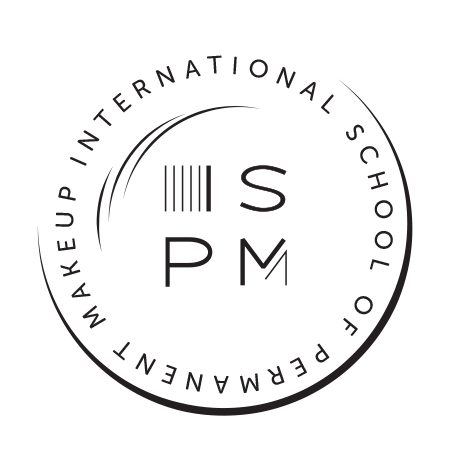 At the International School of Permanent Makeup, we provide industry-leading training that can help get your career in permanent cosmetics off the ground. We also offer many of our services to the public. 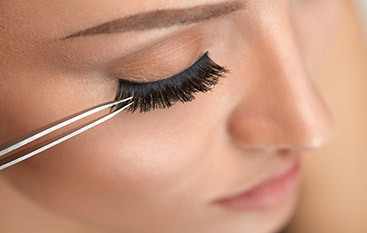 Whether you are thinking about microblading to fill in your brows or you’d like more information about scalp micropigmentation, we can help you. Check out the videos below to see our skilled representatives at work and call 888-887-5315 to schedule an appointment! We look forward to helping you achieve the look you have been dreaming of!